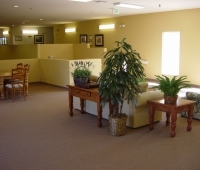 As we age, we make various changes in our lives. 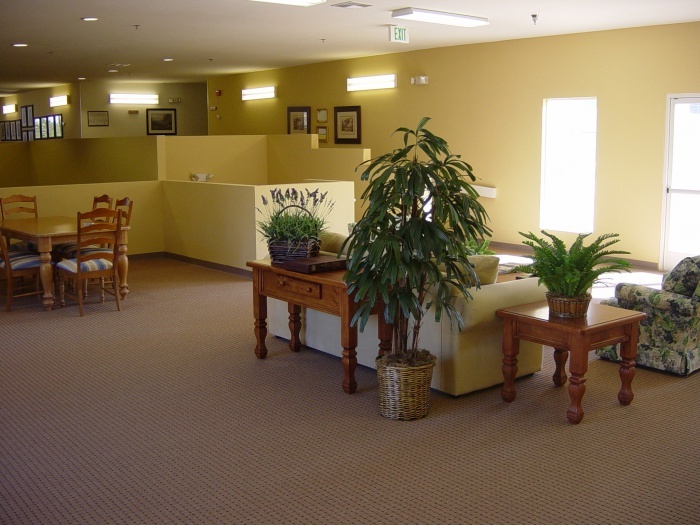 From changing the way we eat, exercise, and go about our daily activities, to the way we manage our homes, it can be overwhelming to maintain the life we once had. 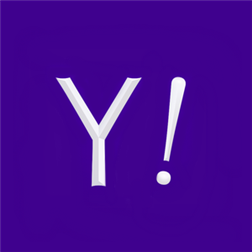 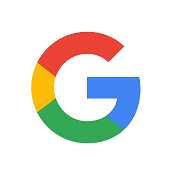 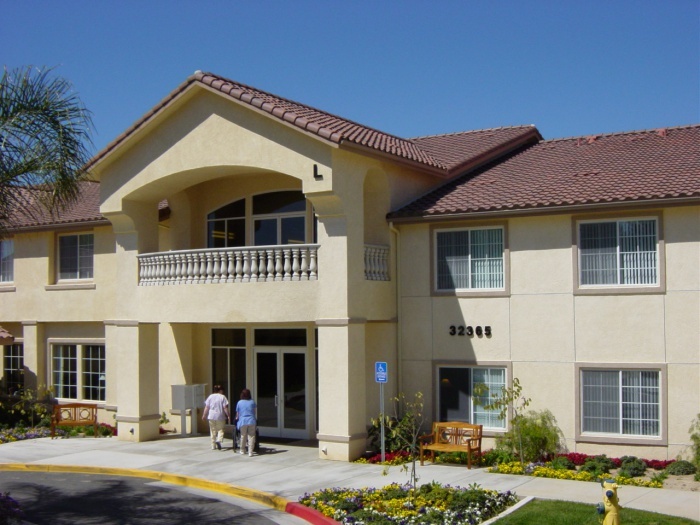 Fortunately, there are solutions for seniors who want to simplify life and for those who are unable to continue to live a fully independent life. 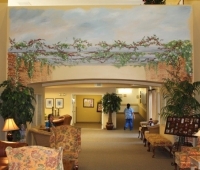 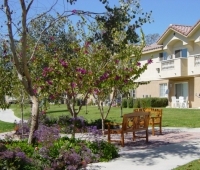 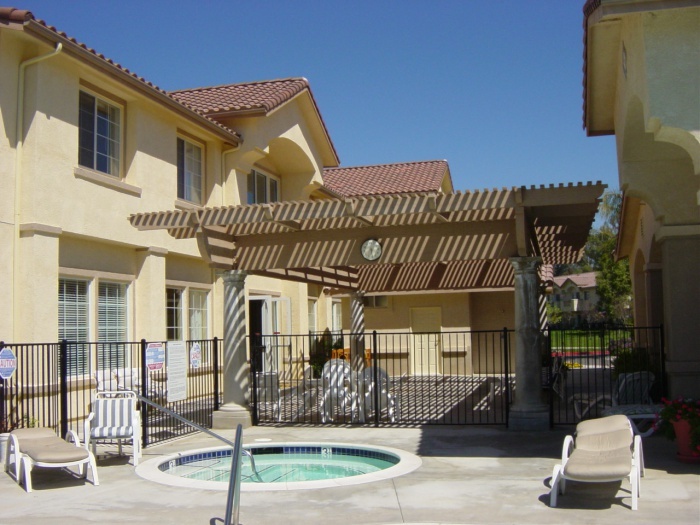 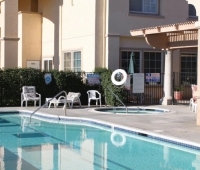 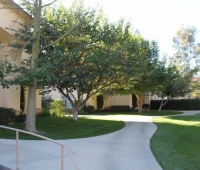 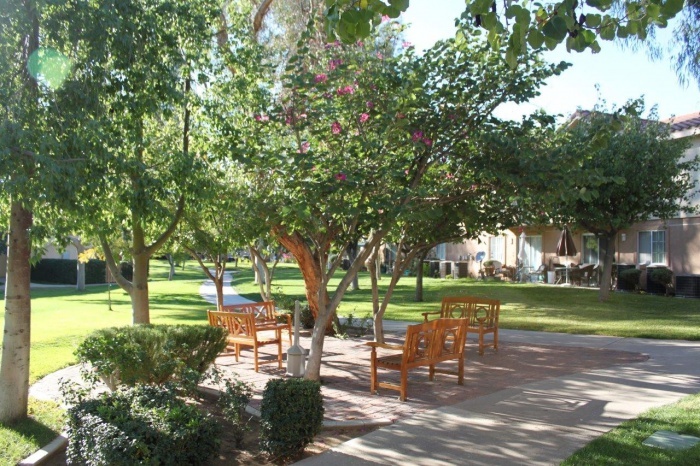 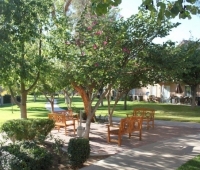 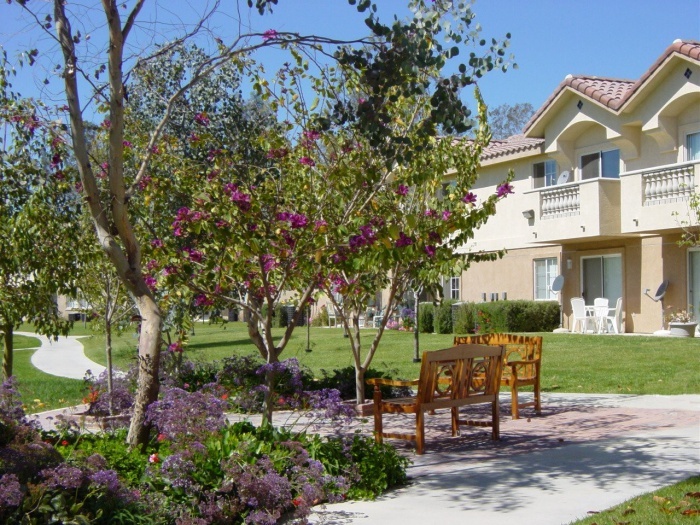 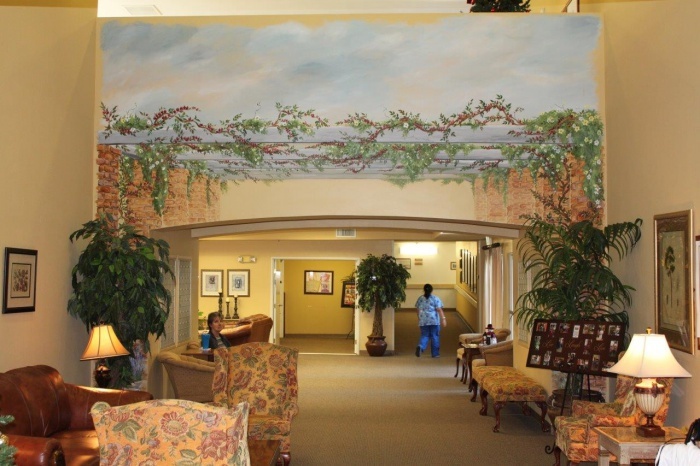 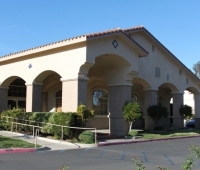 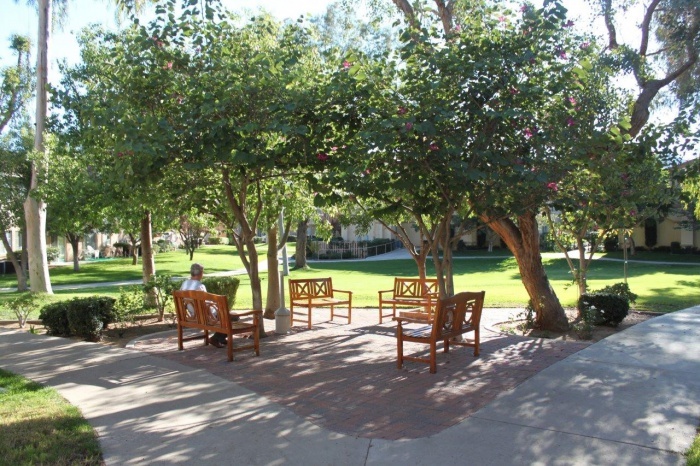 At Wildomar Senior, we provide independent and assisted living facilities for seniors in Southern California. 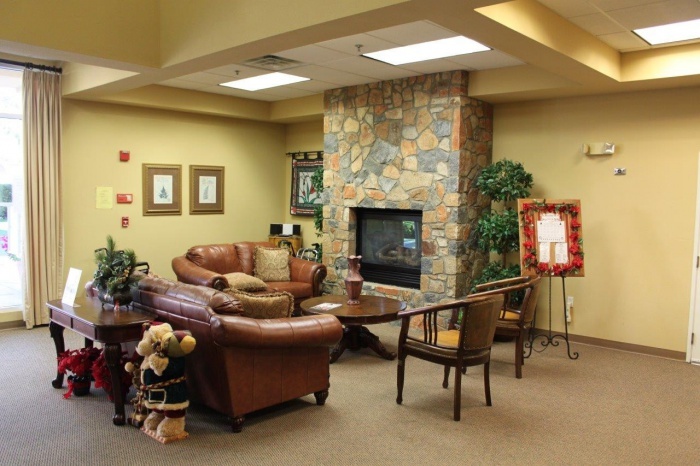 Whether you are looking to retire in a community setting or need assistance in daily living, we have options available so you can age comfortably. 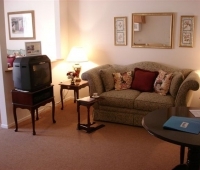 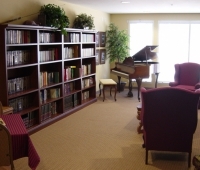 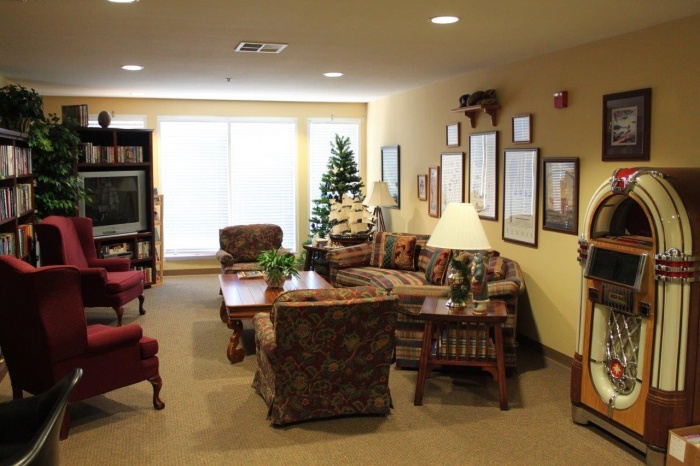 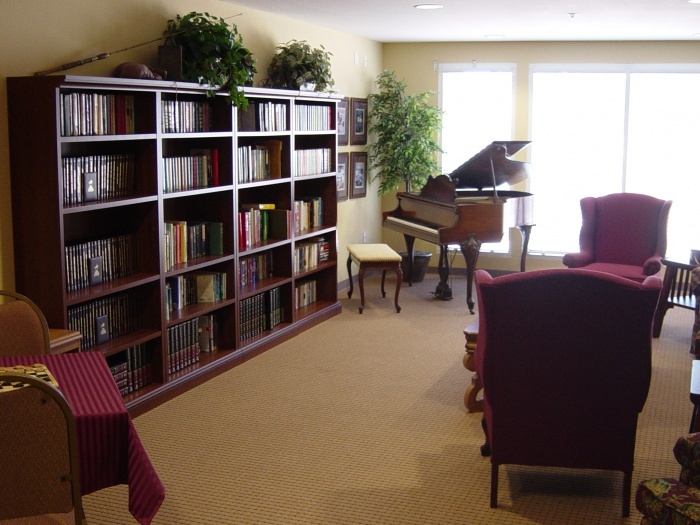 Our independent living apartments were developed with senior living in mind, built up to ADA standards. 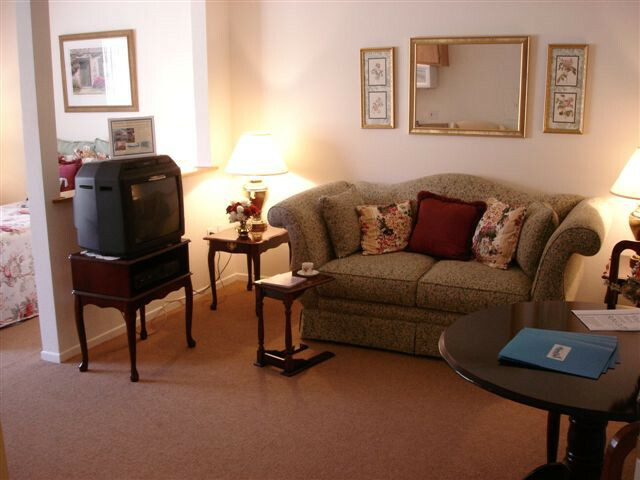 Rent for the independent living apartments is very affordable and includes all utilities, except for cable and telephone. 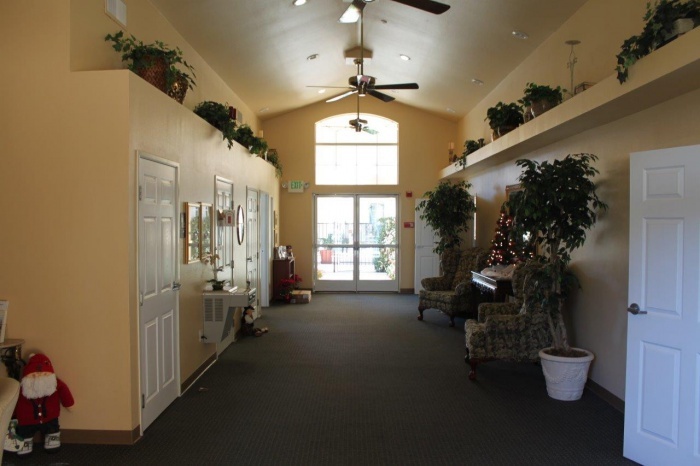 The local Senior Center is also located on site, along with a bus that takes residents to and from shopping centers. 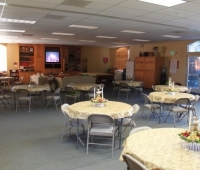 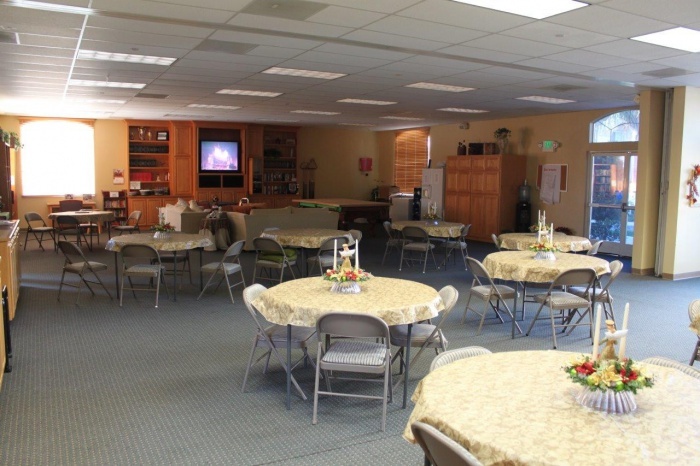 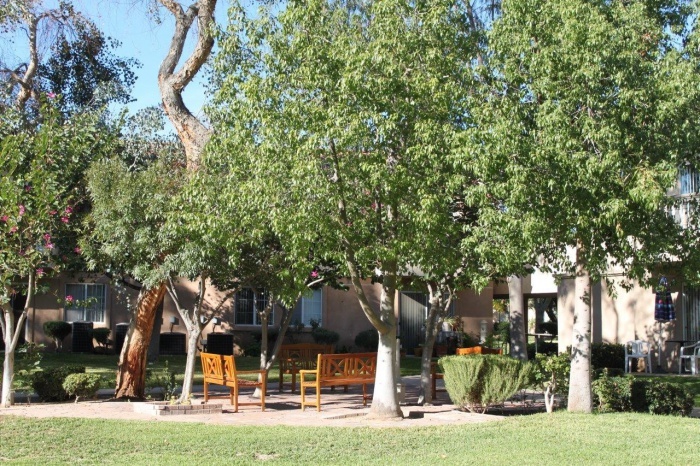 This community center, situated on 12 acres of wide-open space, is open to local seniors, complete with a picnic area, a BBQ area, a pool and spa, and cabana for changing. 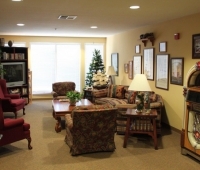 Although it is not an easy decision for the family to make, we treat your loved one with care and respect. 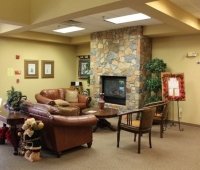 Whether your loved one needs constant care or just a little bit of help, we will make sure they are comfortable and safe, giving you piece of mind they are being taken care of and someone is always there. 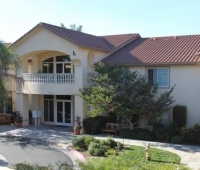 A great alternative to a nursing or convalescent home, assisted living at Wildomar offers a variety of services for seniors who need a little extra help with day-to-day activities. 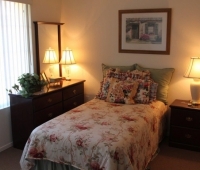 Services we provide include meals, housekeeping, laundry, and a variety of activities. 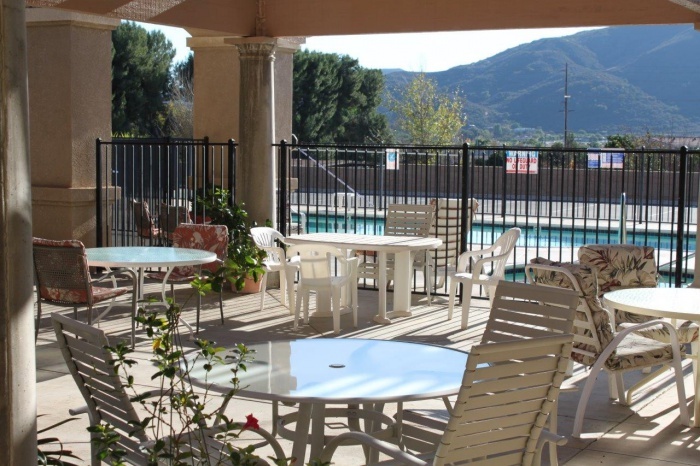 Creating a sense of community is important here at Wildomar. 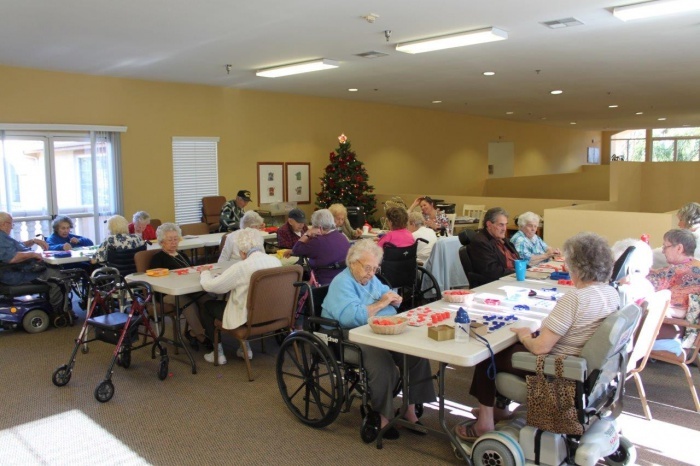 Our assisted living residents enjoy fitness activities, bingo, movie nights, holiday events and more. 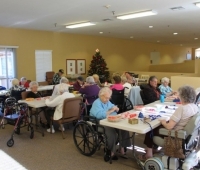 The seniors are also able to visit the Community center on site. 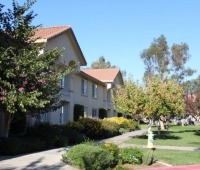 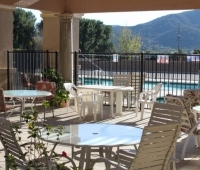 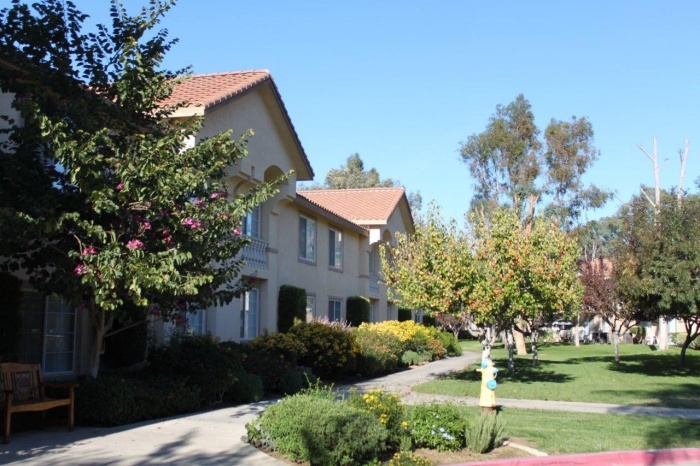 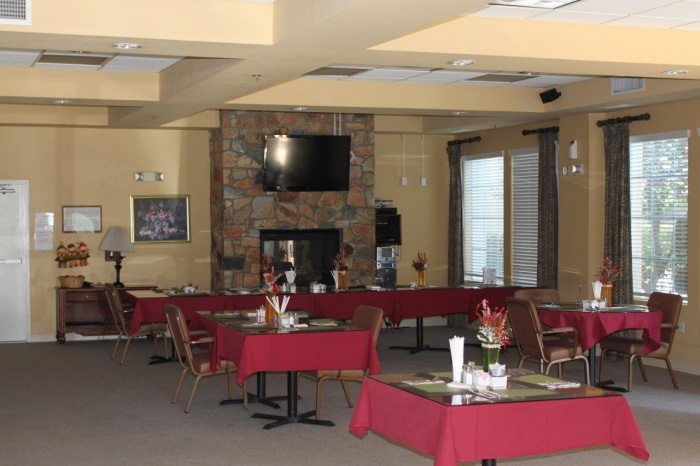 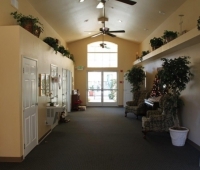 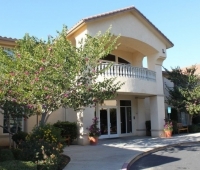 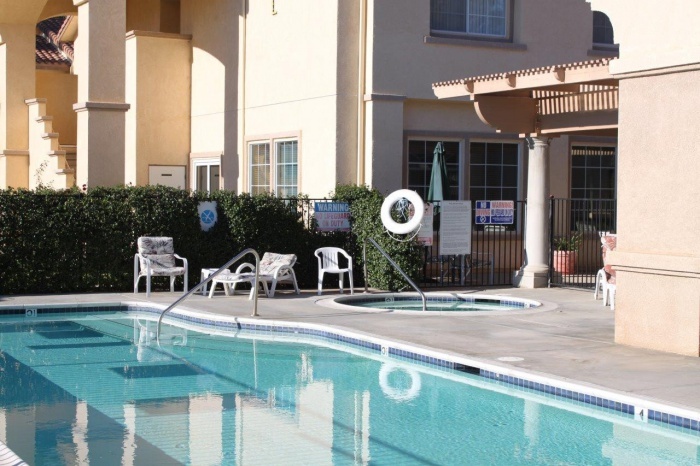 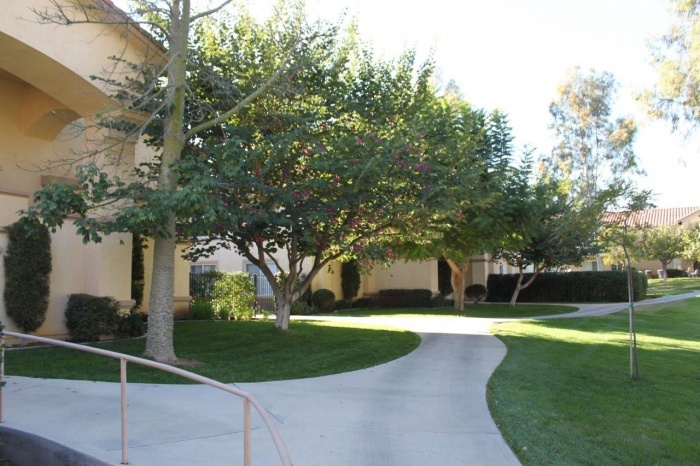 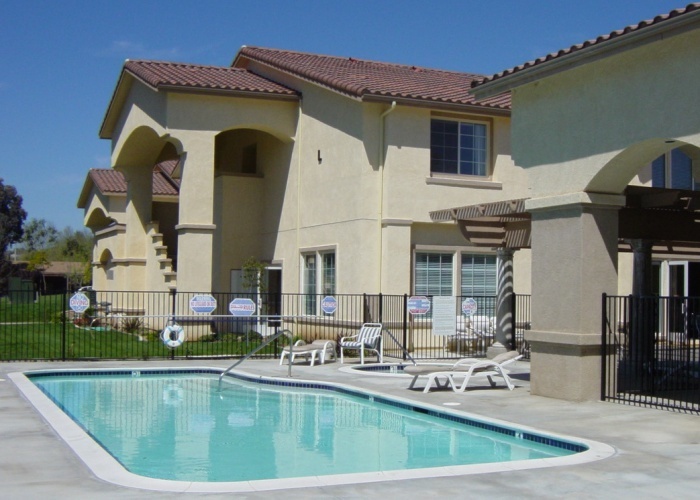 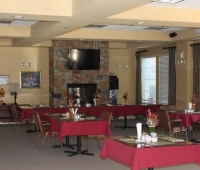 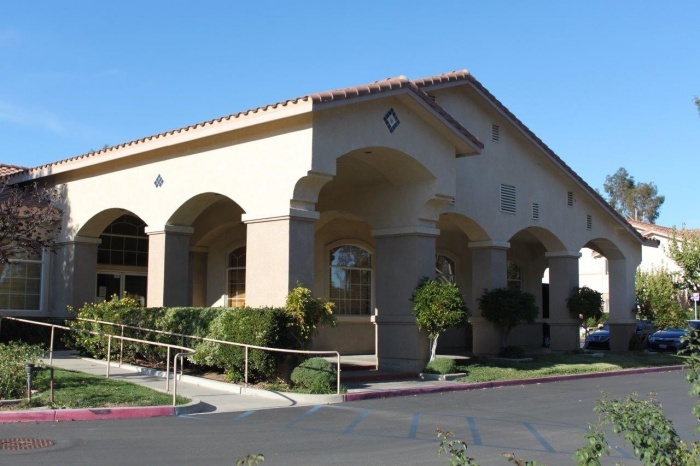 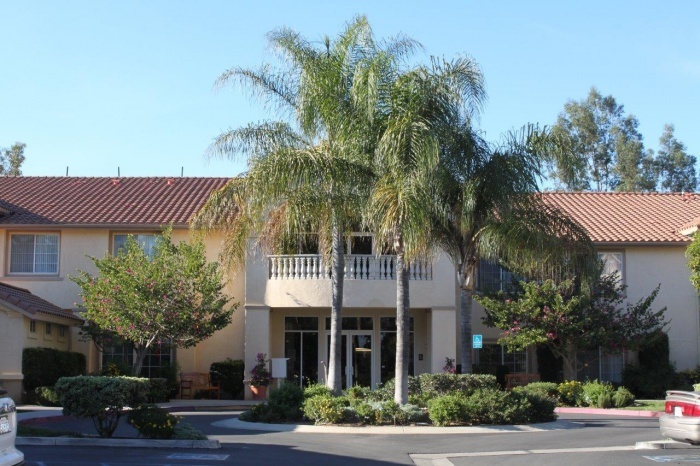 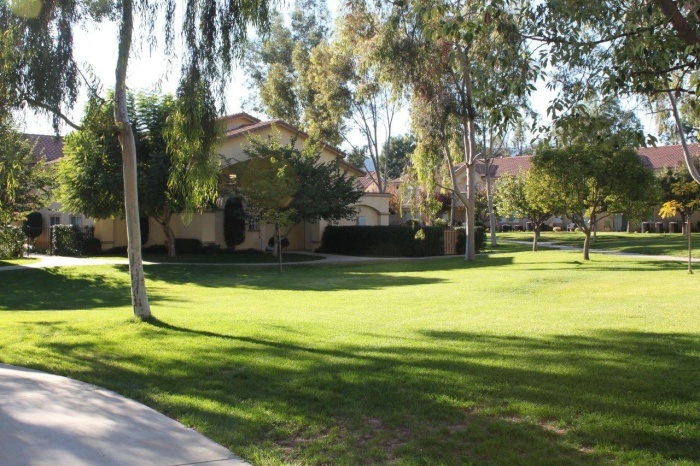 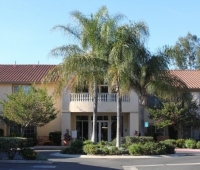 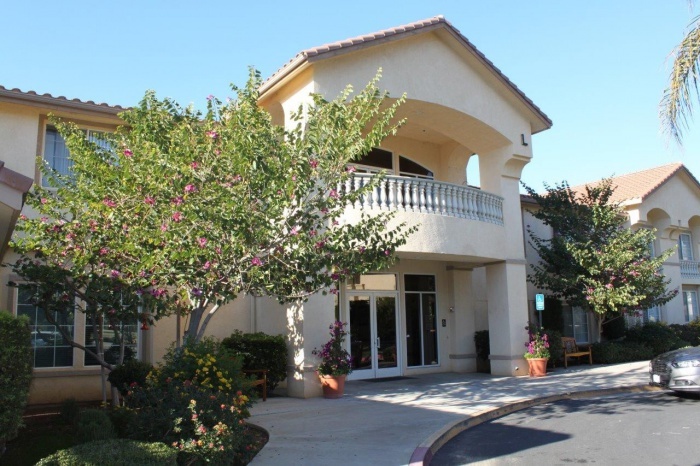 Whether you are a senior ready to downsize and move into a community with people your age, or have come to a point where you just need a little extra help, the independent and assisted living accommodations at Wildomar Senior are the best in the area. 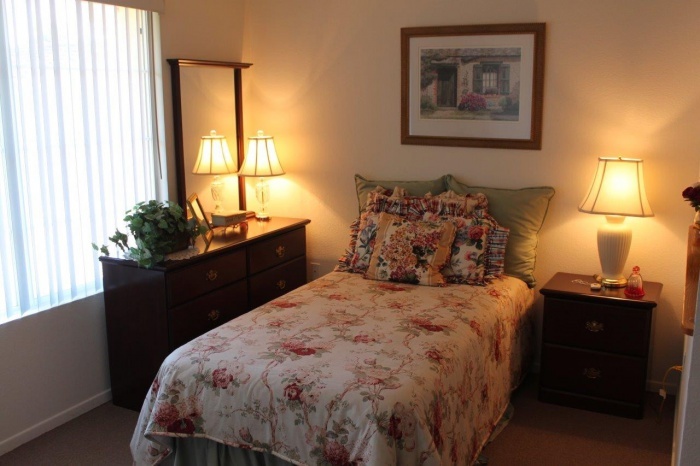 Don’t settle for anything less than a beautiful and comfortable living situation. 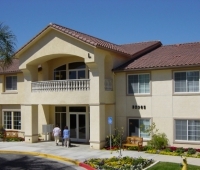 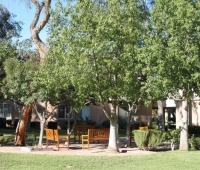 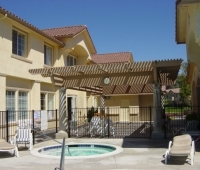 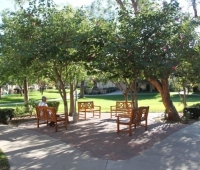 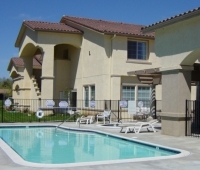 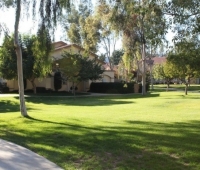 Wildomar Senior is located in Wildomar, California. 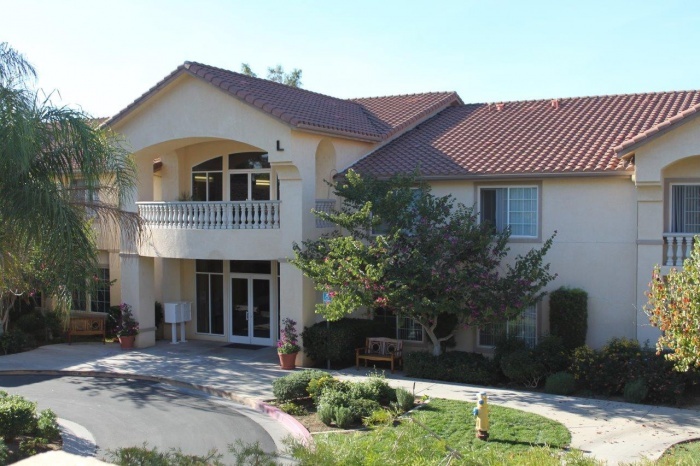 The perfect option for residents in San Diego and Riverside Counties, contact us today to learn more about our facilities.